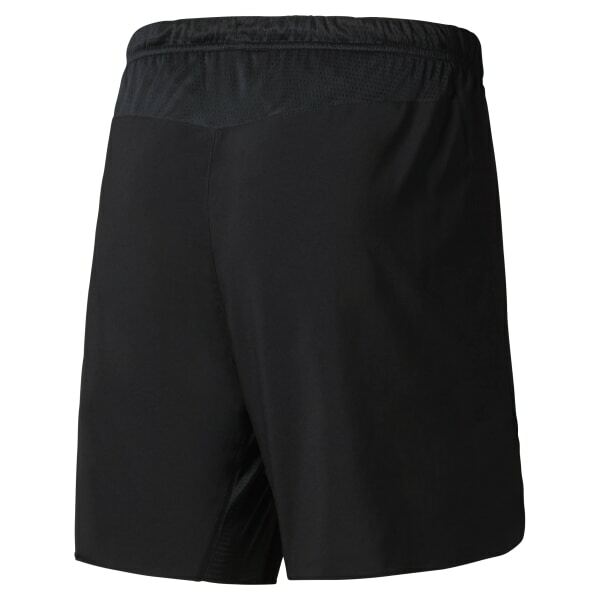 Say hello to these go-to fitness shorts with Speedwick technology. We designed these men's bottoms with an inner brief and mesh gusset to help mobility, breathability, and versatility. Stow your smaller items in the interior stash pocket and get to work on your goals.